Update! The game has hit its goal, and is crushing through the stretch goals as we speak. Awesome job everyone. It’s nice to know so many people still enjoy the classic side scrolling action games. 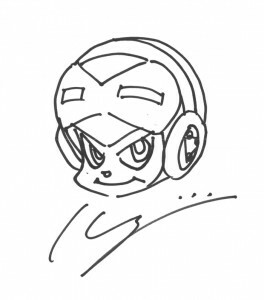 The creator of the Blue Bomber, Keiji Inafune, has cut ties with Capcom and is back to bring his fanbase the games they desire. 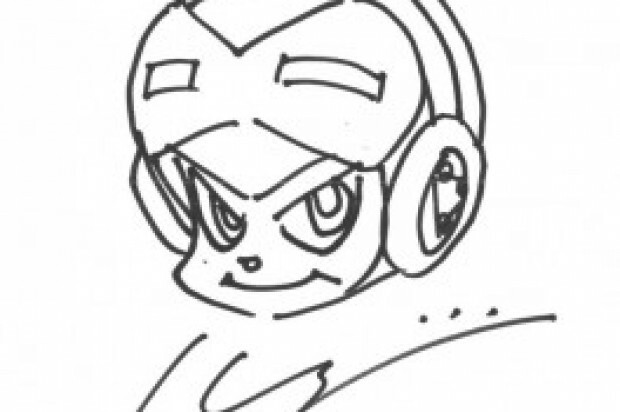 He has brought a handful of Megaman alums to help on this new project: The Mighty No. 9. While this is a new game with new characters it is easy to see that it carries the spirit of Megaman at its core. While the game has a very megamanish look with updated graphics it has new features to set it apart and make it different. The main point that has been released is that the main character, Beck, can do more than collect powers from defeated bossed and can actually transform into different things entirely to add a new element of play. This idea intrigues me and am just itching to play. They are using kickstarter to fund development of the new game. They have posted an awesome video that follows Keiji around and has him talking about why he is creating the game. With over half the revenue raised in just one day I think its safe to say we are going to be getting another round of the side scrolling awesomeness. They made it past the 900 thousand!!! great job! Now we just have to wait for the game to be produced.